Custom promo helps to build your hotel brand! Hotel toiletries are complementaries that are used to enhance hotel experiences. 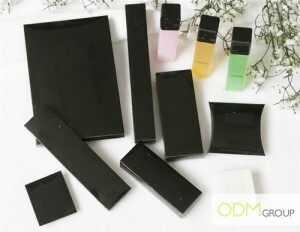 For instance some of the common toiletries that are frequently offered at the various hotels include soap, shampoo, comb, shower caps and etc. These custom promo provide great conveniences when it comes to travelling. It lightens the weight of your luggage by reducing the need to pack for additional toiletries. As such, you will definitely have more space to fit all other items. Hotel toiletries are great custom promo! Hotel toiletries are highly customizable and easy to brand. They can be made in many different models and fully customized after your branding needs and desire. 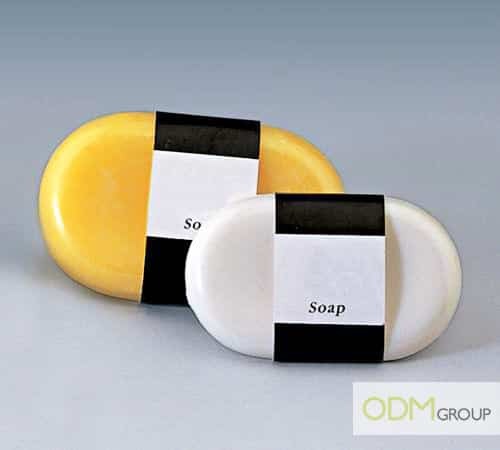 For instance, hotels can choose to customize their soaps into any preferred design. Soap bars can be easily made into different shapes like an apple or even the logo of your hotel. So all the more, hotels should come out with interesting design that will entice guests to bring it home for later use. Your custom promo should be unique as it allows your brand to gain competitive advantage over close rivals. An eye-catching design would definitely delight the guests as well as enhance their stay at your hotel. So by going down to minor details like a toothbrush or a shower cap, hotels can showcase their thoughtfulness by giving a slight twig to these common toiletries. Such hospitality will put your hotel in a better light and encourages guests to visit again. As such, hotel amenities are certainly an inexpensive custom promo to build up a good impression on your guests. Hotel toiletries are great branding and advertising tools! By branding these hotel toiletries, hotels are improving brand recall. As mentioned earlier, guests would sometimes bring home some of the unused toiletries. As such by imprinting your logo, these toiletries would act as a great advertising agent. Guest would be reminded of your hotel whenever the toiletries are being used, Thus, it would be good to include the hotel’s contact number as it provide convenience for customers to contact you. There are many ways to improve brand awareness! And customizing your own set of hotel toiletries would be a great way to earn some brand recognition! So what are you waiting for? Hurry up and get started with promotional gifts for your clients today!